Nobody pays for a pool so that they can have something to clean later. Triangle Pool Service is a pool cleaning service in Largo that operates on a weekly basis. If you hire them you will no longer have to worry about all the technicalities and annoyances that accompany the proper upkeep of a pool. Why a Pool Cleaning Service? To fully utilize pools, they should accomplish three things: promoting personal health, making your house look nice, and entertain guests. However, a dirty or improperly cleaned pool can ruin and negate all of these positive attributes. 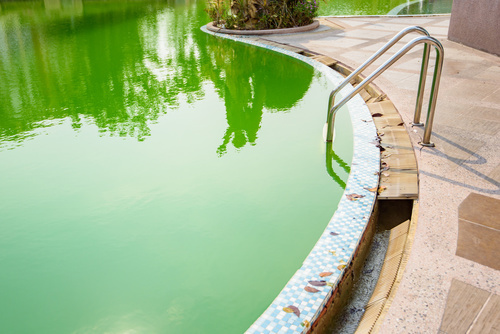 If bacteria and germs are allowed to build in your pool, then your work out or relaxing swim will end up getting you sick and jeopardize your health. If your water is an odd color with leaves floating in it, then your neighbors won’t care how good your house looks. Instead, your neighbors will focus on how bad your pool appears. Should either of those problems persists then you will not be able to invite friends and family over to swim. Or worse, you end up having people over and they have to politely pretend they are having a good time. 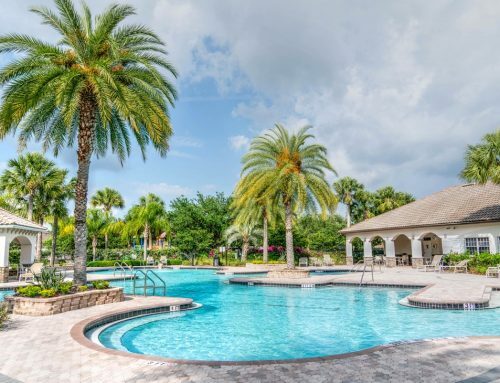 Why subject yourself to that when there is a pool cleaning service in Largo that would gladly clean it for you? Triangle Pool Service has been around long enough to know how to stay competitive in the pool cleaning industry. With over 50 years of service, you can be sure they have all the experience they need. Trust Triangle to keep up with your needs and more! Call (727) 531-0473 or contact Triangle online today!